Dr. Daniels shared pictures and stories ! 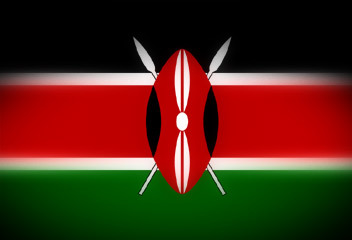 On Wednesday April 22d the CDC celebrated "Kenya Day". We enjoyed a Kenyan inspired lunch and viewed a slide show from Dr. Daniels trip. The children created friendship braclets as gifts for the attendees and Dr. Daniels presented a gift to the children. It also took place during the Week of the Young Child. This year's slogan is "Bring Communities Together for Children-Children Bring Communities Together." The CDC children ("Children for Water") have already collected over $300.00 for CRM to help the dream of water become a reality for a community of women and children in a Kenyan village. Other donations were gratefully accepted! We'll post the total soon!